OMG, I can’t tell you the last time I’ve done a product review post! 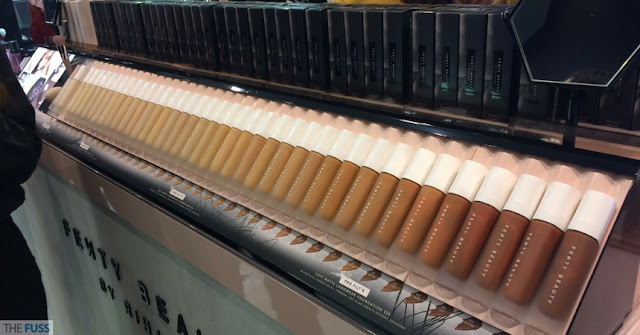 If you’ve been living under a rock, back in October Rihanna released the highly anticipated cosmetic line Fenty Beauty.I thought that I might as well join the other 1 million bloggers and vloggers that are sharing their opinions. The rave about the foundation is that texture is great and it’s very light, which is true! But I have to be honest... I’m not a fan of the foundation (purchased 420). WHY? I have large pores and I felt like it just made them look larger. No matter what primer I used I was as oily as a glazed dinner roll by the end of the day! I know that the line carries blotting powder and a touch-up brush, but for my daily makeup (work week) routines, my goal is to minimize the products used, not to use more. I am a fan of the matchsticks. I purchased the matchstick trio in dark, that includes a concealer, contour, and a highlight. Matchsticks bundle seemed like the better deal rather purchasing them one at a time, the trio comes in light, medium, and dark. Honestly, the suede matchstick works as a better foundation for me than the actual foundation. I use it for those mornings when I absolutely have no time for makeup and need to be out the door immediately. I may try the foundation again. After speaking with my makeup artist I picked the wrong shade! Apparently, I'm a cool undertone (yellow), not warm (red). So please know your undertones (cool, warm, or neutral), if not the ladies in Sephora may help you. I would rate the overall line an 8. It caters to all ethnicities and I’m excited about the productivity growth in the company. 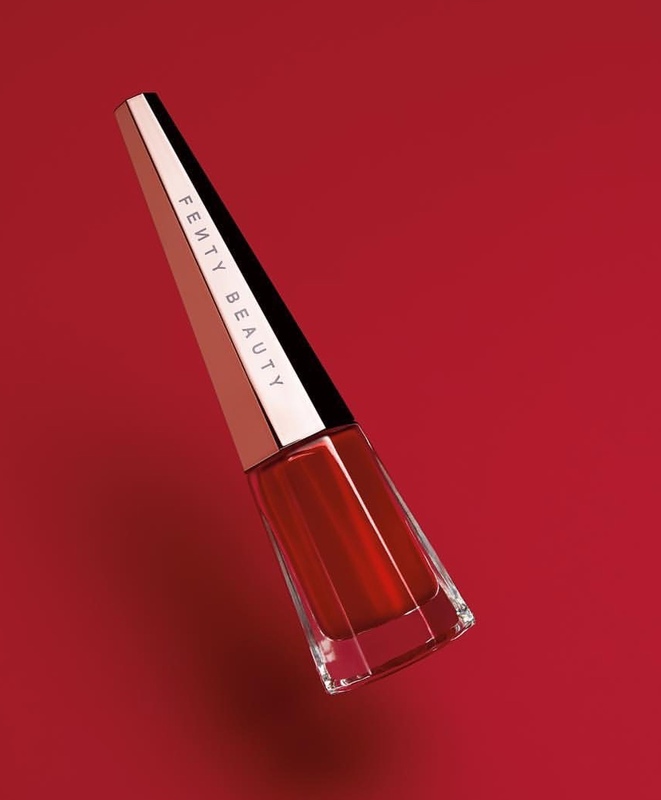 Speaking of growing, Fenty Beauty will be releasing a new red lip paint STUNNA November 23. I live for a good red lip color so I will be purchasing! What are your thoughts? 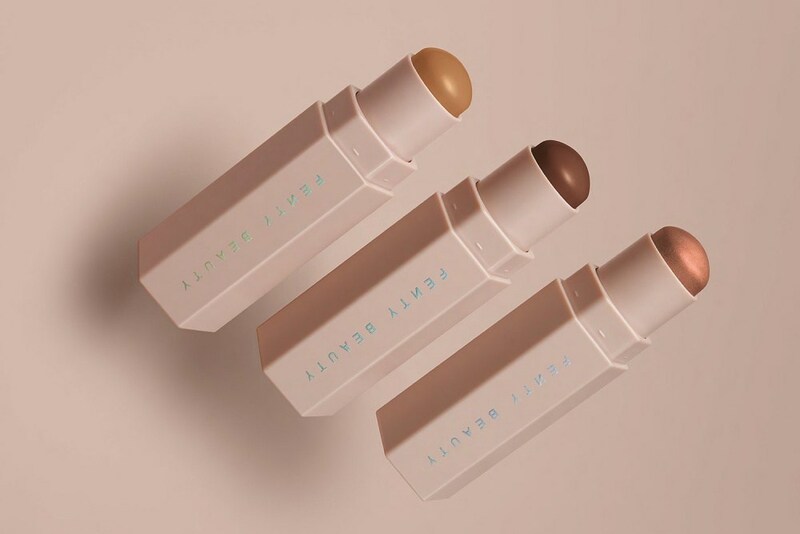 Have you been pleased with the Fenty Beauty products? Which are your favorites? Comment below or let me know on Instagram at @FYIJOYCELYNN! If you ask me what’s the hottest color out this season I will definitely say green! I’m personally obsessed with it and it looks like some of our favorite celebrities and style influences are too! You’re most likely to see emerald, olive, and forest shades of green. The emerald shade is great for the holiday season! Style Tips: New Years will be here before you know it! 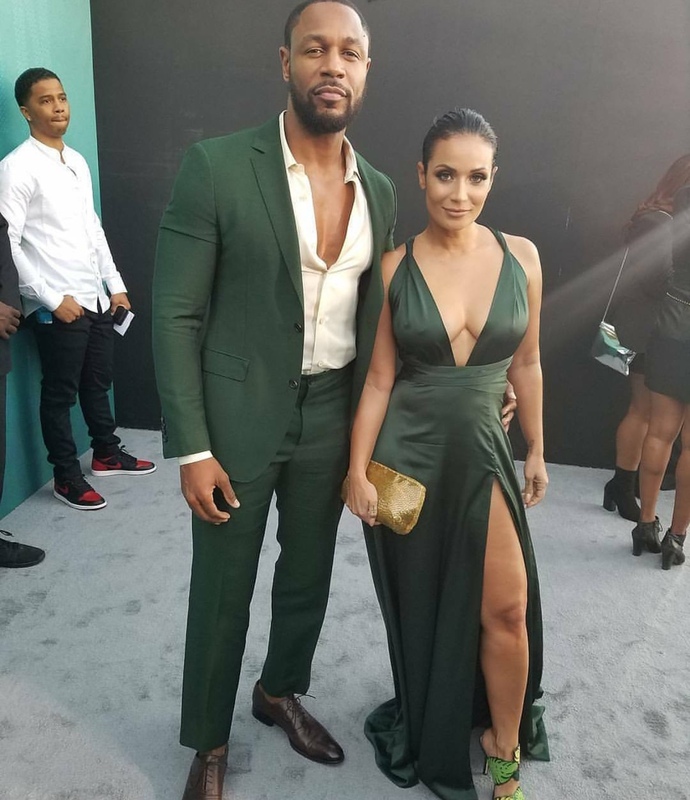 Instead of looking like everyone wearing black, opt for a green gown. Oh, and don’t forget the sequins! So if you’re not ready to commit to the color yet, try it out on outerwear. 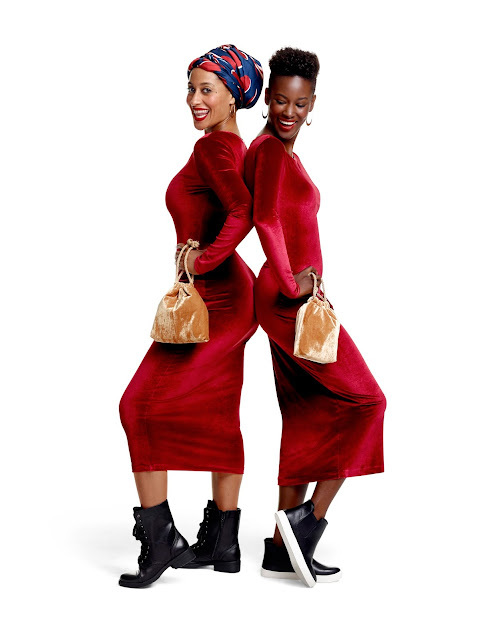 A nice duster or cape coat would bring any simple outfit to life! Will you be adding this color to your fall wardrobe!? Let me know in the comments below or let me know on Instagram @fyiforever! If you haven’t seen or heard, Tracee Ellis Ross is coming out with a holiday clothing collection collaboration with JCPenny’s! We are less than one week away of the release date of November 12th! 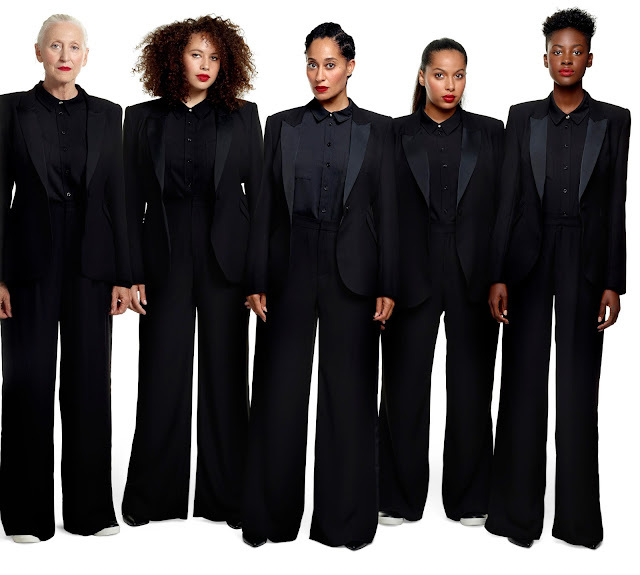 This 45 piece collection is set to have plenty of sequins, a chic pant suit, dresses, and cool tees. Don’t let me forget to mention that all pieces are under $100! Every BODY wins in this collab, it has sizes ranging from small to 3X! Ms. Ross is a style icon herself so it was only right for her to finally share her style expertise with the world! What do think? Will you be adding of this pieces to your wardrobe?